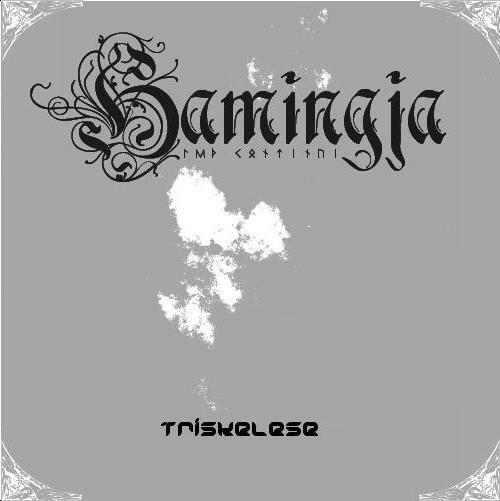 Founded between years 2003-2004 by their lead guitarist Ville Oravala & drummer Ilkka Koivisto. They started with name Frostskogen and played pagan black metal. 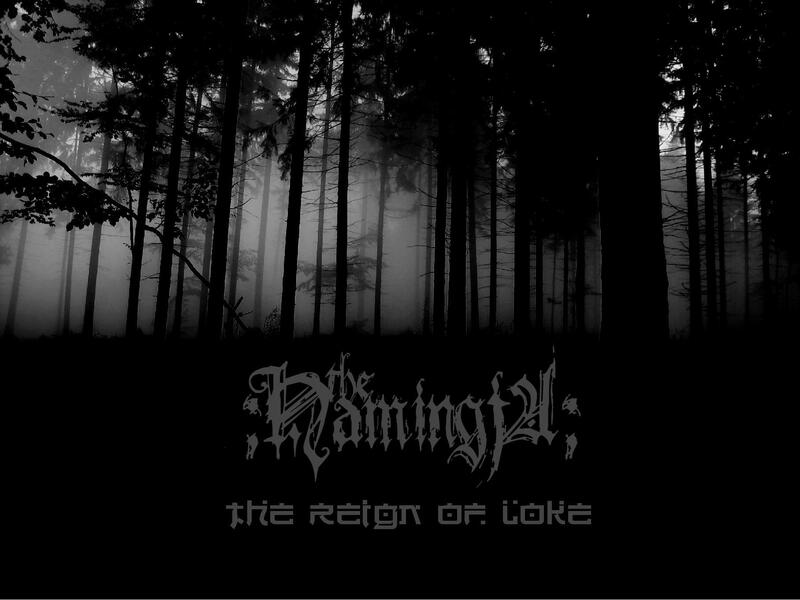 In october -04 they changed their name to Hamingja (nowadays The Hamingja) and started make more futuristic and industrial sounding metal with lyrics based to ancient norse religion called ásatrú.